Last week you learned a little about your organization and why you’re so special. Today we’re going to dive into who your customers are and why they are critically important. 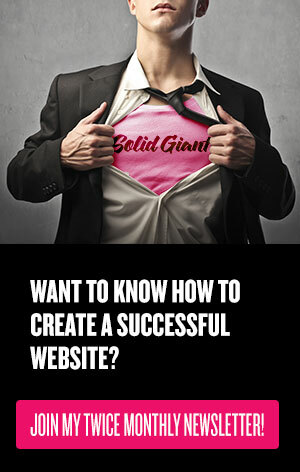 Your website is your story. But like any good storyteller, you need to understand your audience. The more detailed the picture of your audience is, the better you can tell a story that matters to them in a way that engages them. How do you create this picture? Think about some of the customers or prospects who are most important to you. It might help to imagine names and histories for these people: Who are they? Where do they live? How do they make decisions? What things do they appreciate about you? What things would they like you to improve? The answers should give you an idea of their values and needs, which should, in turn, determine how to tell your story in an engaging way. Remember yesterday when you got out your notebook or document? Thinking about your audience, think of an individual person. Age, gender, education and lifestyle. Attitudes and behaviors. Experience of the web. Motivations for interacting with you online. Why would they choose you over your competition? The personal goals your product or service meets. What customer research have you carried out before? This might include things like measuring customer satisfaction. What are your customers not happy with? How does this impact your organization? 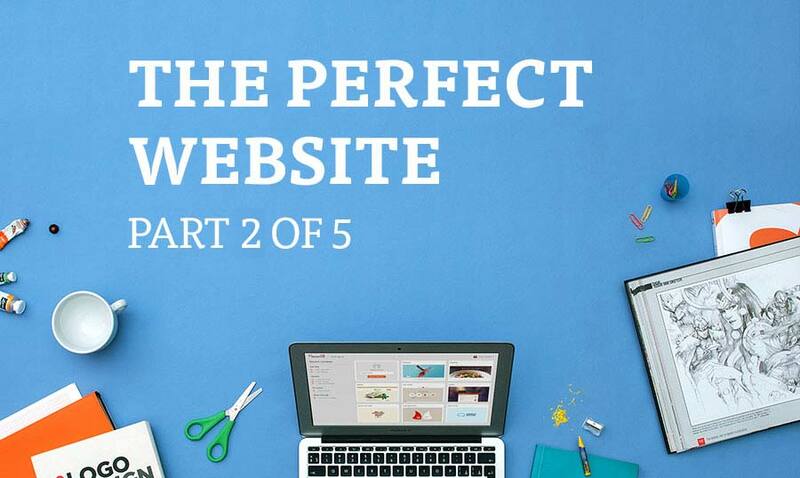 In part three, we’ll learn about the state of your current website.